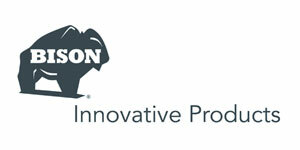 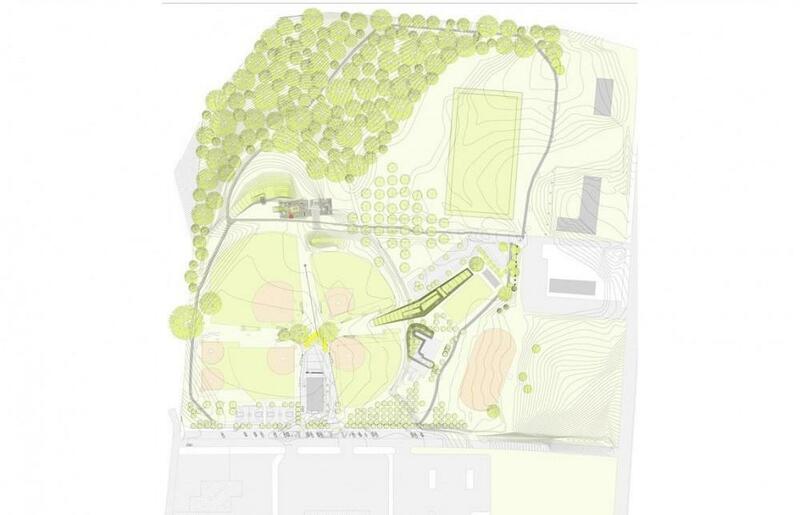 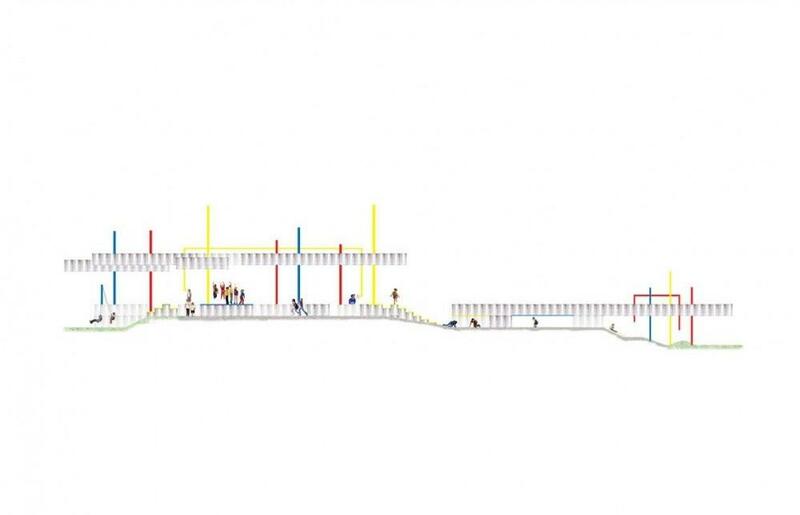 Lions Park Playscape stretches the traditional definition of a playground by focusing on the idea of a bigger environment, rather than the pieces in it. 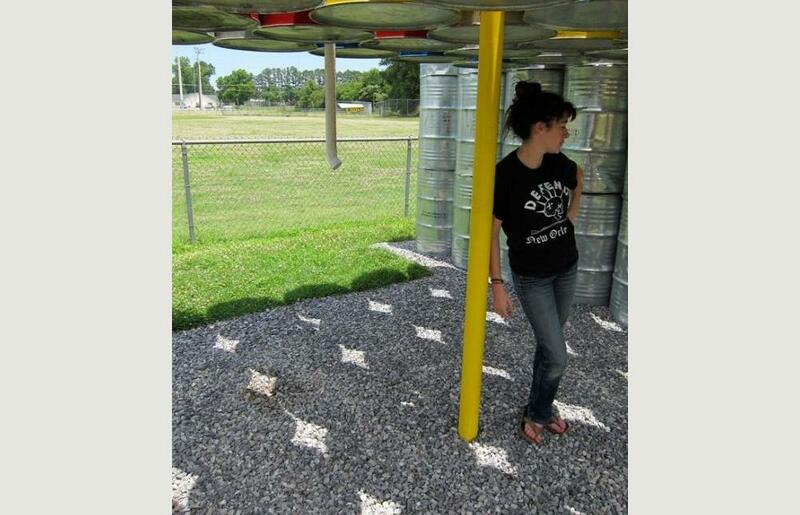 While traditional play equipment is designed to evoke physical activity, this bigger environment incorporates mental stimulation and development by promoting imagination and creativity, challenge and competition, and bringing in basic skills related to color, shapes and sounds that children learn at early ages. 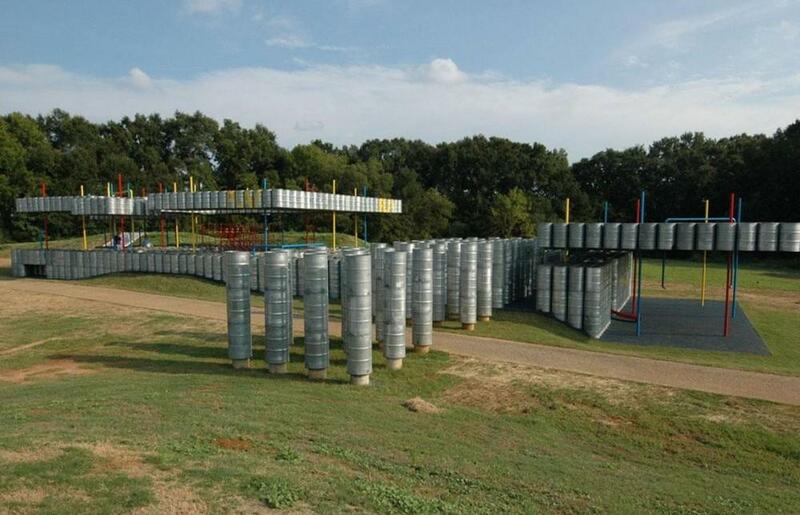 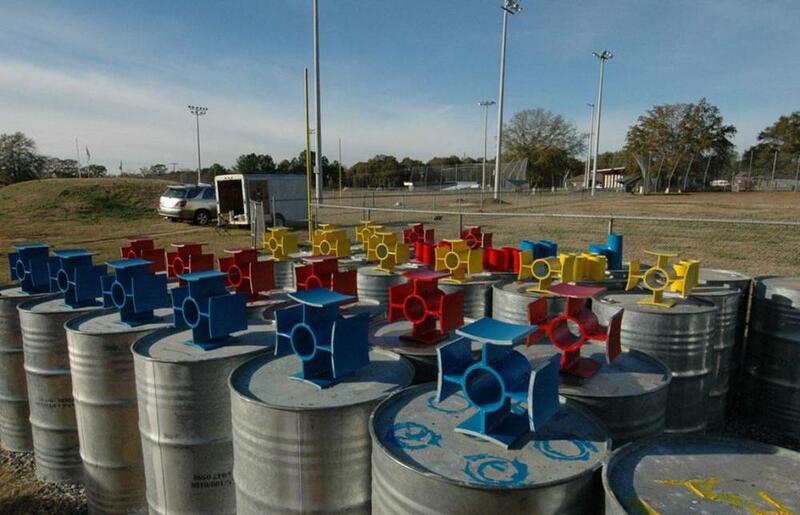 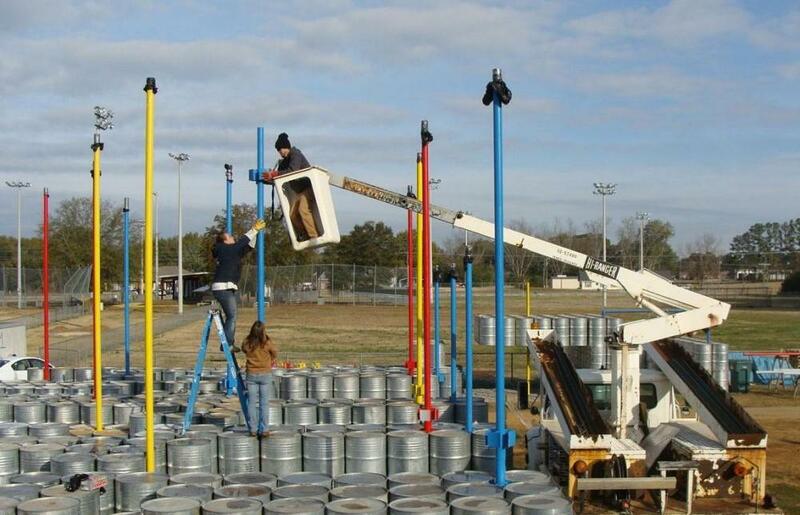 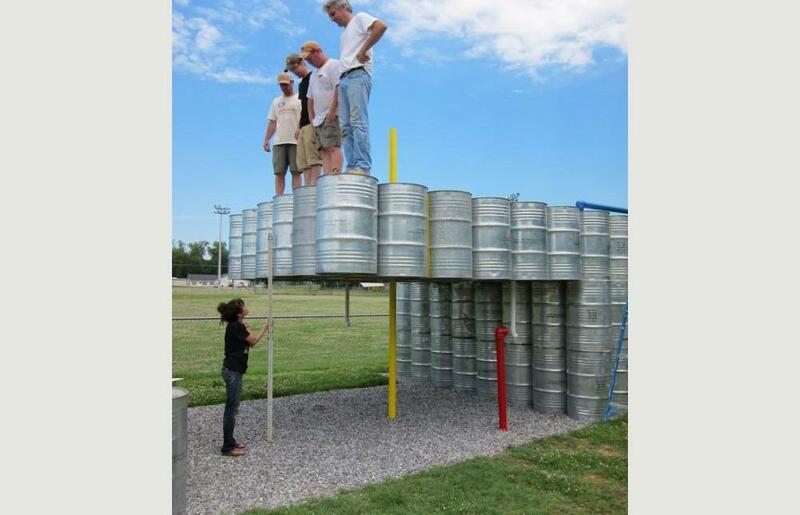 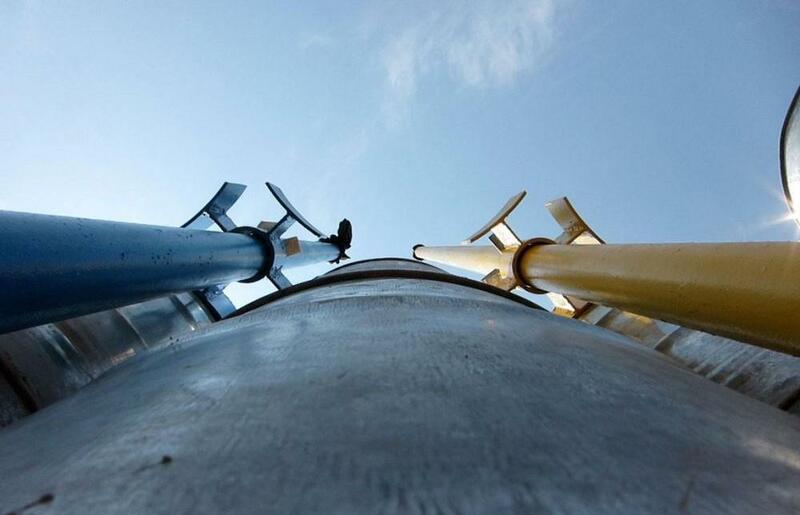 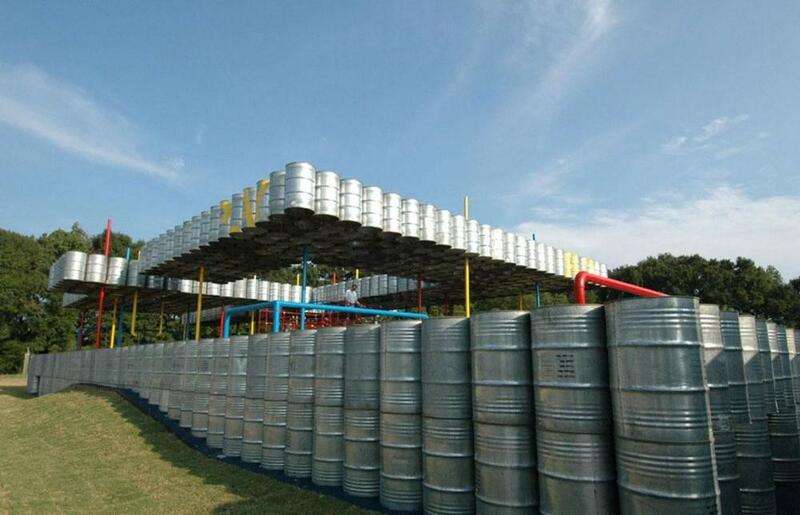 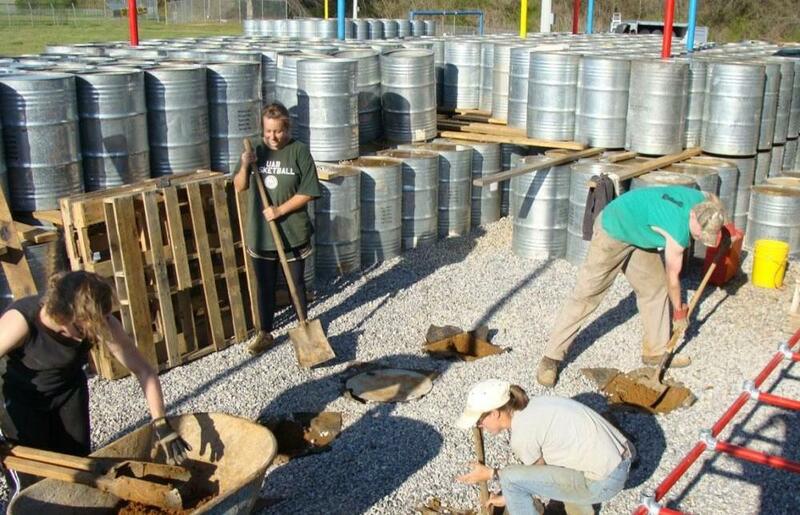 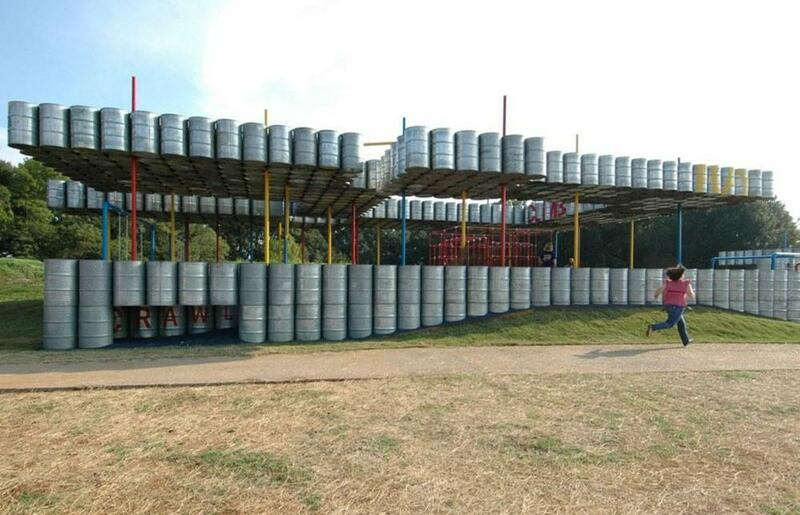 The Playscape team designed and built a maze of 55-gallon galvanized drums. 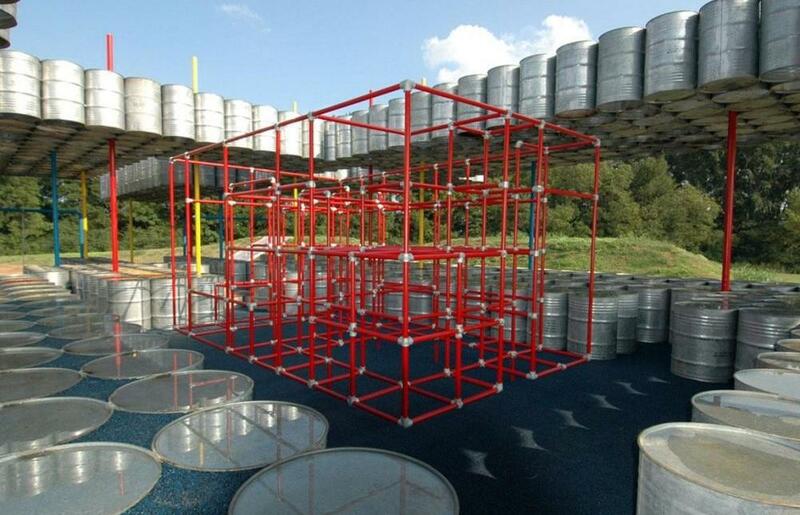 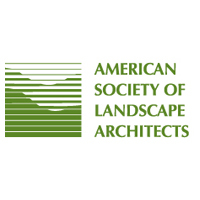 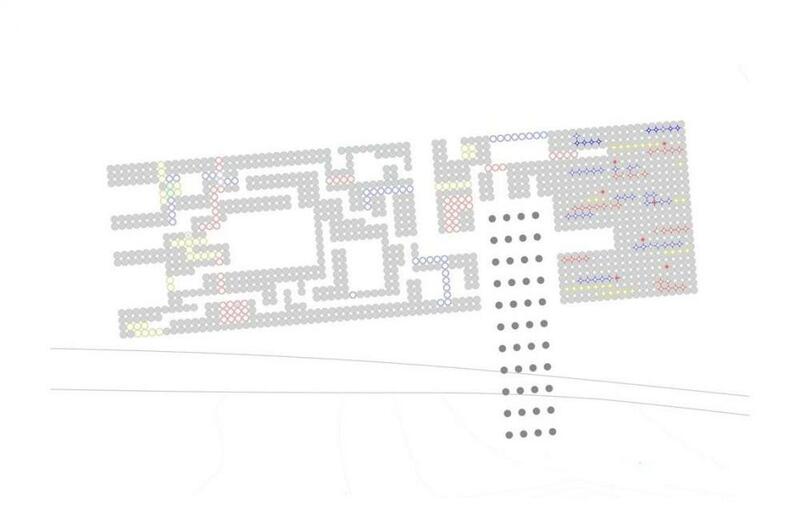 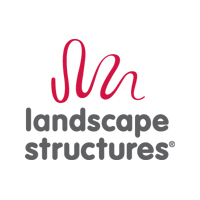 Within that environment, a variety of running, hiding, jumping, climbing, and other exploratory experiences exist to create opportunities for physical activity; however undulating ground surfaces, sound tubes, and sensory rooms are hidden throughout the maze to heighten discovery and create opportunities for mental stimulation and imagination.